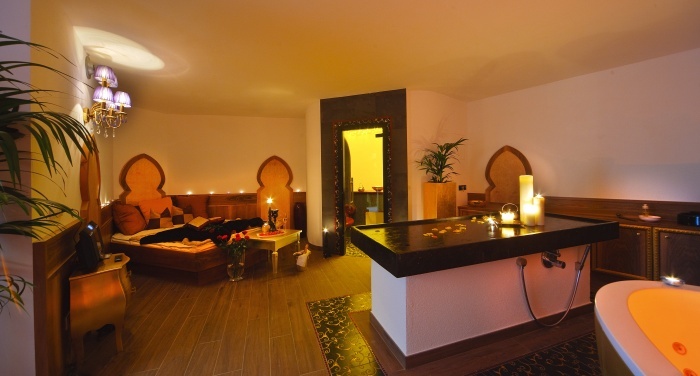 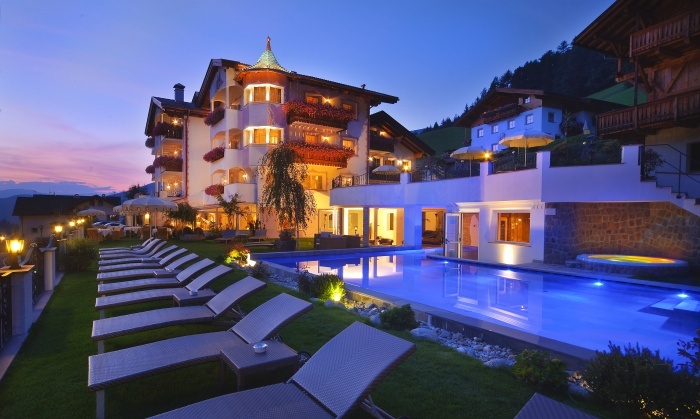 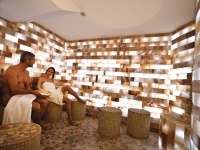 The Alpin Garden Wellness Resort is one of the most exclusive wellness hotels in South Tyrol. 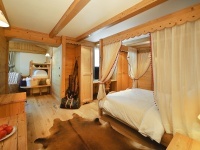 Renovated in June 2009, the small hotel has become the perfect destination to relax and rebound. 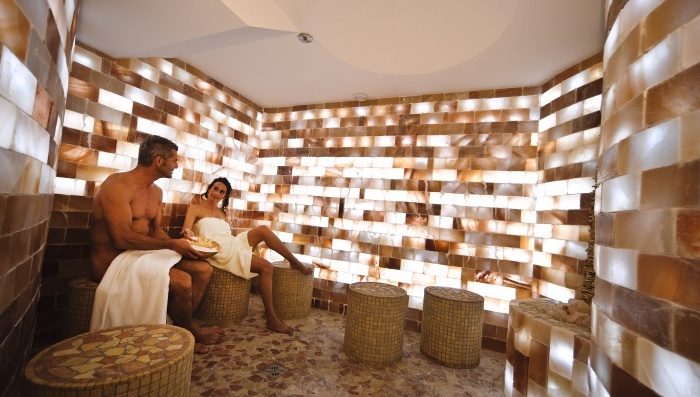 The Alpin Garden Wellness Resort is located in a quiet and sunny position, with stunning view on the beautiful Sassolungo mountain, and is situated 900m from the village centre. 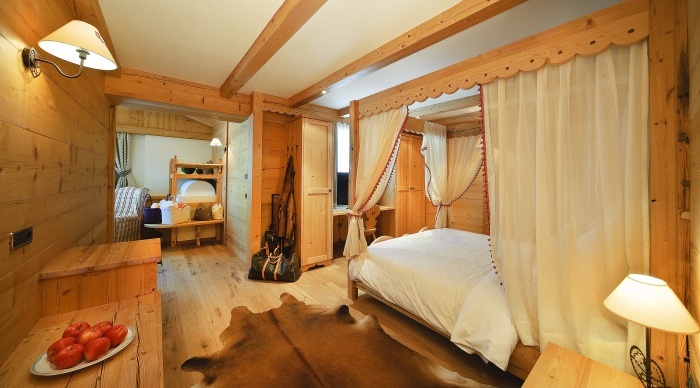 In a few minutes you can reach the pedestrian area of Ortisei, walking along the famous �Luis Trenker� path.